Email at the White House is deep, personal, candid, unfiltered communication within the leadership of the most powerful nation on Earth. And it’s very, very broken. Learn about technical and security concerns that blast through political rhetoric and even party affiliation. 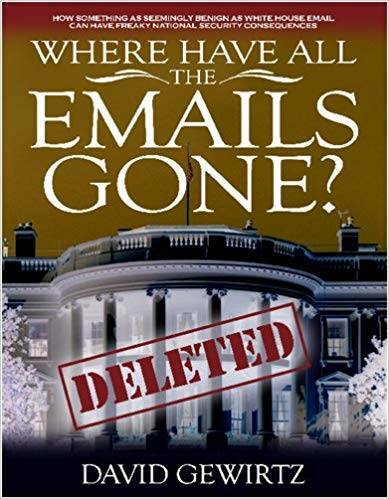 Read this book and you’ll understand the three root causes of the White House email problem. You’ll also understand how six very doable recommendations can quickly and easily bring security and safety back to White House email.